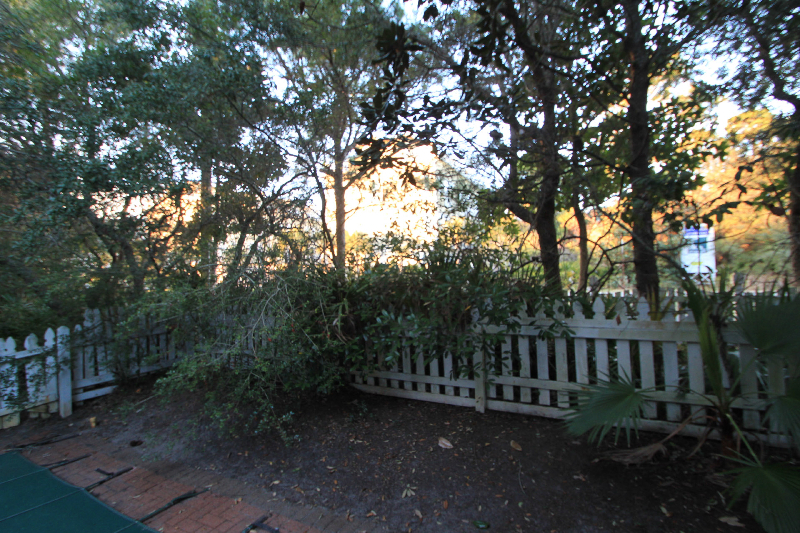 6/19/2014 Update: Back on Market! 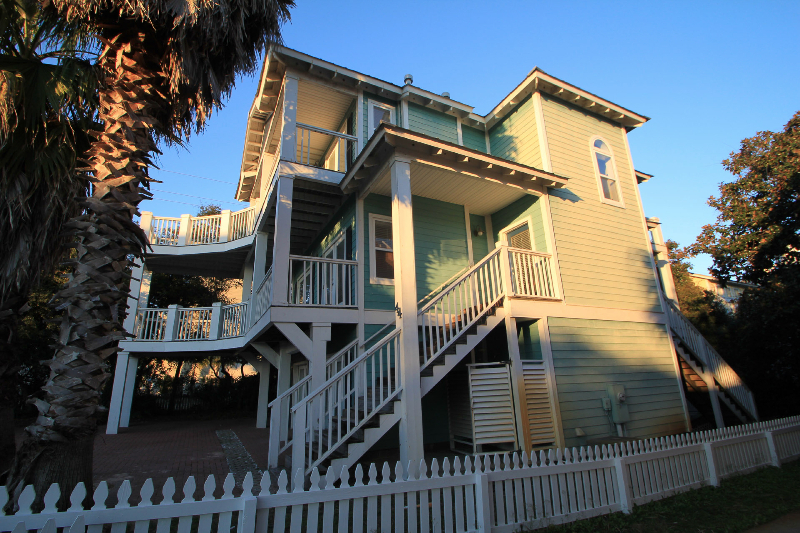 Listed for $739K! 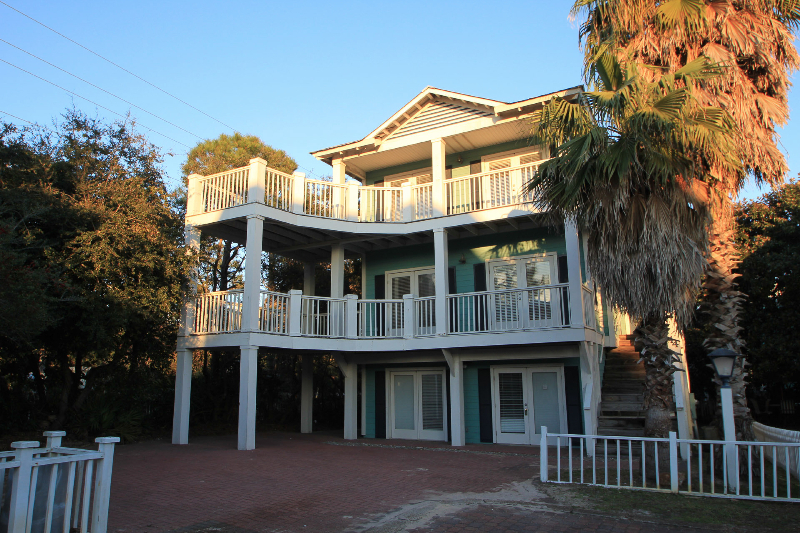 Located on the South Side of Scenic 30A 44 Day Break is a SunTrust Mortgage REO. 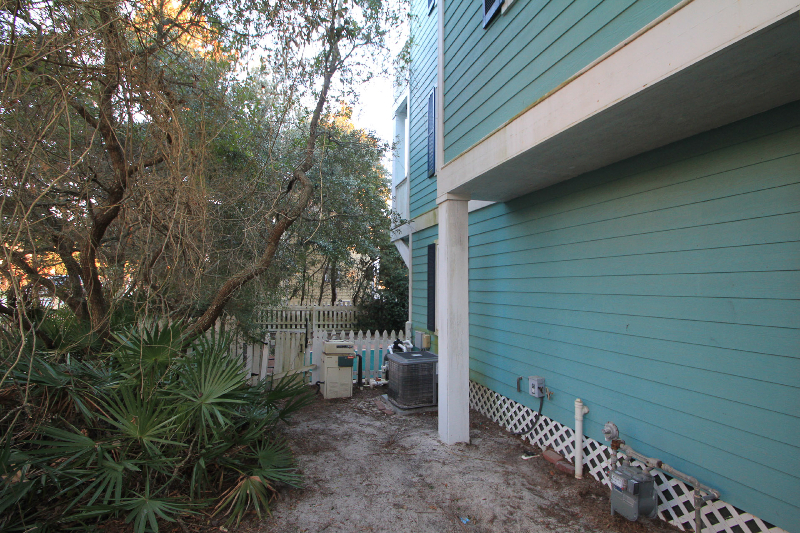 This home in the popular Sunrise Beach gated subdivision in Santa Rosa Beach is priced right at $410,000. 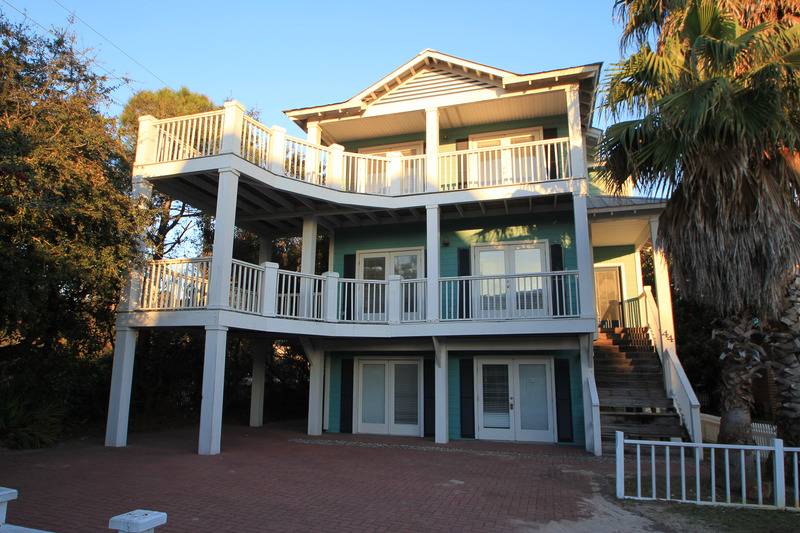 44 Daybreak is a large vacation home at 2,899sf, 4 Bedrooms, 4 Baths, 3 Stories and a pool. 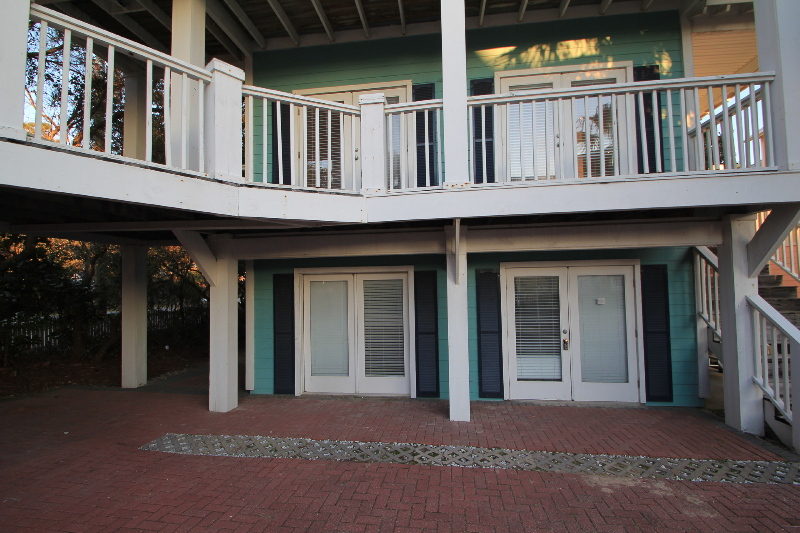 There are extensive porches to enjoy a balmy summers day on 30A with the the third floor porch offering gulf views. 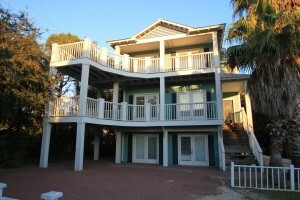 It is a very short walk to the private community beach access from this home. 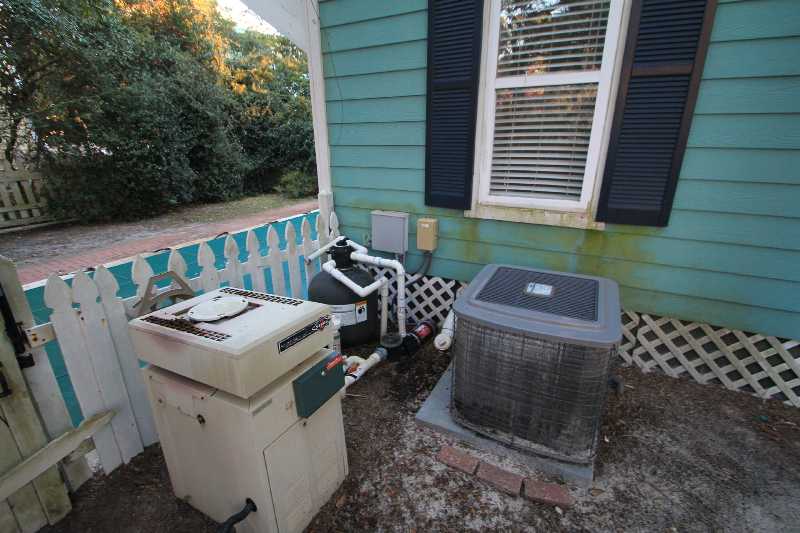 Priced at $141/sf this home built in 1998 needs some TLC to get it back in shape. 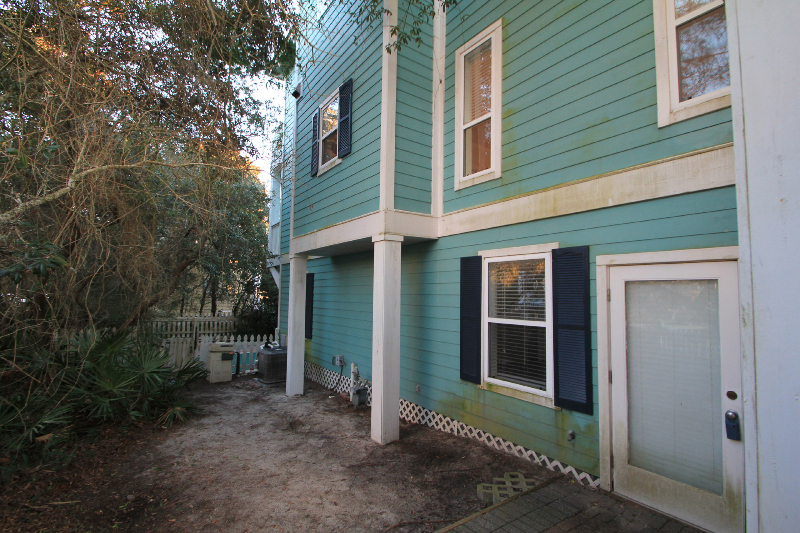 As with many REO’s on 30A, this particular one have great bones, but has been neglected for some time. 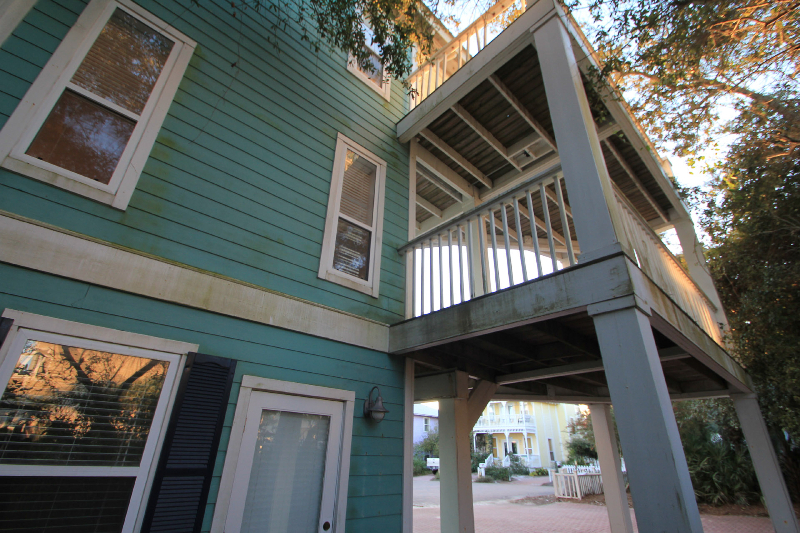 From my assessment this home will need some repairs on the outside decks and stairs, exterior and interior paint. 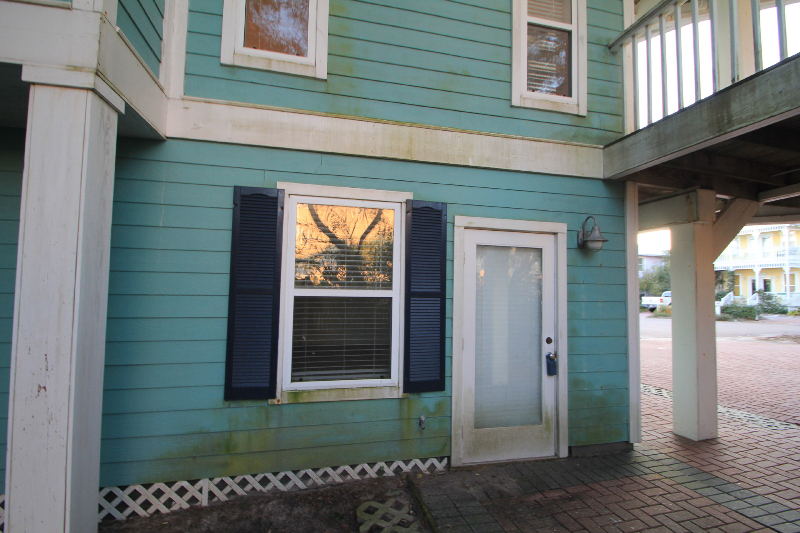 In addition, the exterior doors are in need of some serious love to get them functional. No signs of major issues or water leaks from my initial walk through. 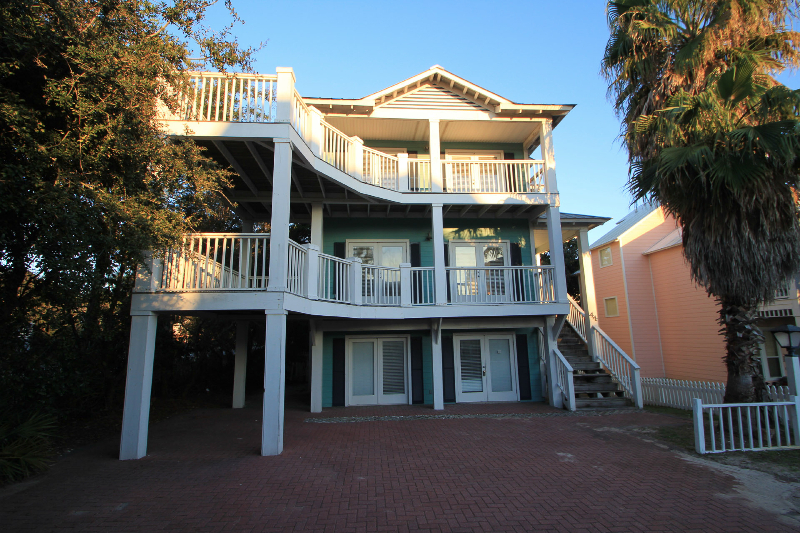 44 Daybreak will sell very quickly and has been priced to sell in a multiple offer scenario. 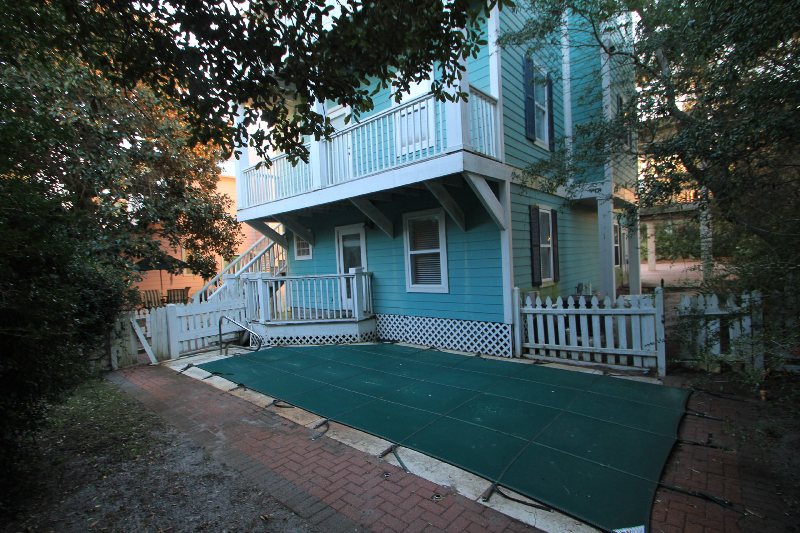 If you are interested in this property Craig Baranowski 850-259-1788 or Tracy Baranowski 850-259-4270 or email us info@teambaranowski.com. 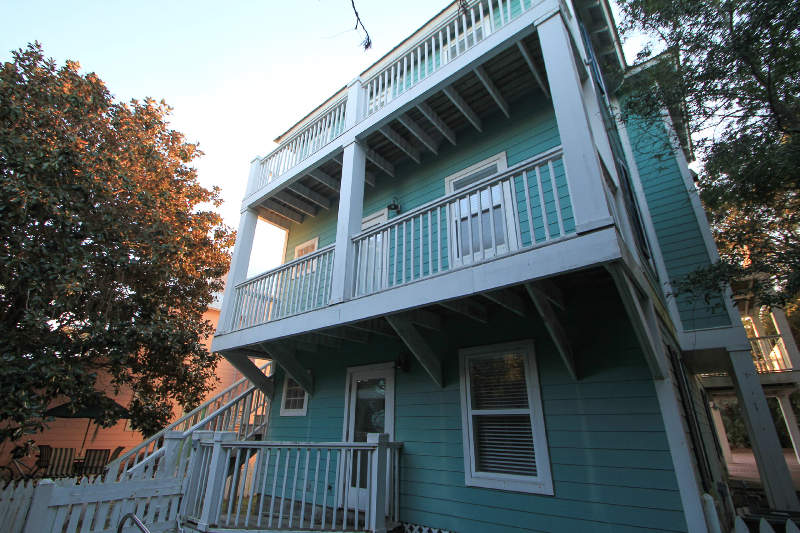 Here is an extensive photo gallery of 44 Daybreak. Please call 850-259-1788 with questions. Is this property still on the market? If so, please email more info — i.e., association fees etc. Do you know that I’ve heard of Chip’s BBQ? I’ve been told it’s fantastic! If we’re ever passnig through L.R., I’ll know where to stop! That pie look so GOOD! Chocolate would be my favorite, hands down! That may be true, but I also remember rletncey reading that banks were letting REO’s sit for 3 months before even putting them on the market (before the recent FHA rule change), presumably because the vast majority of the potential buyers would be using FHA loans, and thus it didn’t make sense to even list them before that. Between 97% LTV and DAP kickbacks, I would not be at all surprised to see people still speculating in the market; after all, we (the taxpayers) are still willing to sell them options (unlike the lenders, who must be semi-accountable for their losses due to massive incompetence).Also, I don’t put too much faith in the fact-checking of the FHA to ensure people are not just lying about living in the house. Their lending programs just seem much more concerned with putting people in houses than fact checking, fraud protection, rational lending standards, loss prevention, etc. Besides, it’s not like you’d have to worry about your house actually selling if you put it on the market today, especially at over comps, so it wouldn’t be hard to claim you were trying to sell. That said, I am very curious to get Brad’s take on the current stats, FHA loans vs. conventional 20% down loans. As he said, the generally reported data (which I rely on) is months old, and he might have a better perspective for what’s going on between then and now. I have a suspicion that the recent up-tick in bidding/sales is primarily due to the removal of the 3 month restriction for FHA loans, but that might be confirmed or refuted with recent information about the distribution. 44 Day Break was under contract and moving to close. A new subordinate mortgage was revealed. Was not able to resolve. SunTrust will need to re-foreclose on the property. Layne, so sorry for your obviously mlbreasie time in OC, although I was surprised to find your comment on a real estate blog. OC wasn’t always a cesspool I grew up there and still visit parents and friends in the area (actually, most of my friends had to move to Riverside or San Bernardino counties out of school few can afford to live in their old hometown, including me). The cost of living vs availability of good jobs, compounded by traffic and other annoyances, is very stressful down there, and a lot of people are hurting and scrambling to fake a successful look even while the sand is washing out from beneath their feet. Interestingly, maybe due to television shows like the OC or Housewives, a lot of other communities are striving to be LIKE Orange County. You can see it in subdivisions in the Central Valley with their little Wisteria Lane perfectionism (even while the BANK REPO signs swing in the front yards) and in the clusters of kids at the plaza. All the new growth (and lack of planning) in the once-small town where I now live makes me think, sometimes, that I’m on the 91 on a Friday at 5 p.m. I do hope you have found a place where the people are more real or whatever it is you need, but OC is hard to escape. I’m not Chuck, but I’ll offer an opinion. I have a samliir situation: live in a condo in LA, considered selling a year ago, I owe more than you do but I have a 30yr fixed, and my total cost per month (mortgage, HOA, taxes, and insurance) is about what it would rent for. I could have made ~150k selling it, but I decided to keep it, and here’s why.1. Living there, and didn’t want to move into a rental for a few years until the market bottomed out.2. It would be break even for cash flow currently (discounting the money going into equity, which is positive), and I would expect it to be positive in the future as mortgage payment is fixed. I want to collect positive cash assets, so it’s good to have long-term.3. I have enough cash assets to be able to afford another property (or multiple properties) when the market bottoms out, and plan to buy then.If I were you, with those conditions (and lease, especially), I would likely refi into a fixed and plan to hold it long-term. The only mitigating factor would be the location of the property in AZ; if you don’t think you can sustain the rental rate, it might be worth unloading. Sounds like you’re in a good position, though. Chuck,Thanks for all you do, I believe those that visit your blog have alot to thank you for or at least a beer in Laguna.Would like you opiinon if I may!Currently renting in Carlsbad ($2,500) Own a house in AZ. was at peak $750k now $550k and owe $159k on it at 6.5% ($1,400 total)which will readjust in 8 months.All of last yr was rented at $2,200 and just signed a 3 yr lease w/ new tenant at $2,400. Have $600k and I’m thinking about paying it off but then again why should I since it will continue to be a depreciating asset for a few more yrs..refi makes more sense and hold on to the cash and buy a duplex or sfr here in S Cal in a yr or 2. Opinion, Any better ides or suggestions very much appreciated! Sheva:Perhaps my post was not clear. You would not purchase Home Owners inarusnce until you have a signed contract on a property. During the contingency period you would want to investigate insurability and be prepared, at least here in CA, to have a policy for 1 yer paid in advance at the time of escrow closing. 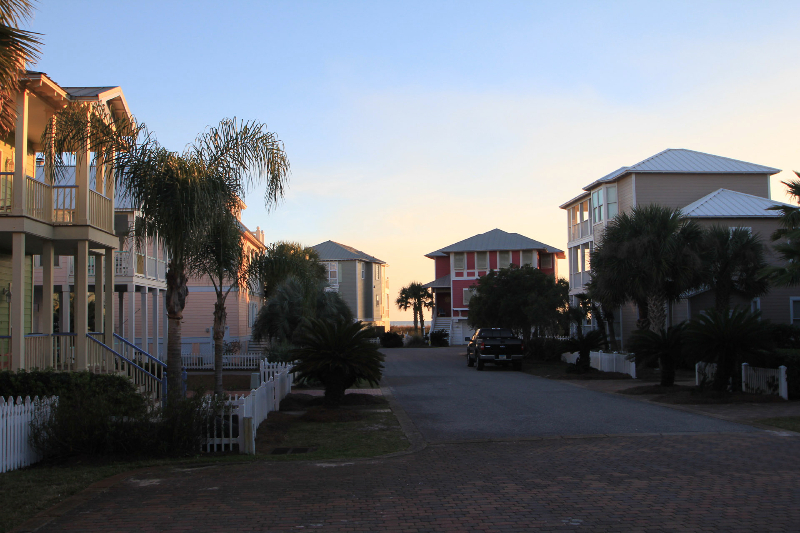 44 Daybreak in Santa Rosa Beach is back on the market. 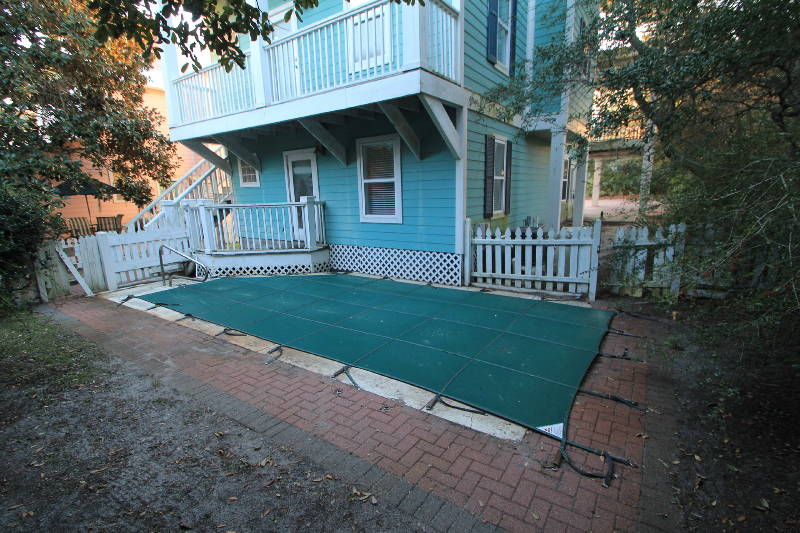 This is a SunTrust Bank owned property. They have increased the price from $410,000 to $739,000.